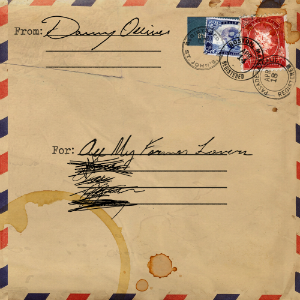 “For All My Former Lovers“ – Danny Olliver´s new Album is out now and nearly all Shows of the EU-Tour with The Dead South are sold out. The new Album is a collection of songs dedicated to heartbreak, love, loss, and youth. Stocked with equal amounts of capricious heartbreak and melodic whimsy, Danny Olliver and award winning producer Russel Broom have no doubt added a triumph to Olliver’s musical catalogue.